Add elegance and class to your home with these beautiful custom inserts. These inserts can be completely customizable to fit your exact needs. Each insert is powder coated to the finish of your choice! Not only do you choose the design and finish you also get the choice between 5 different frame thicknesses. Take that first step in making your house your dream home! Make a statement in your home by adding these beautiful inserts. These can be added to your cabinets, doors or windows. 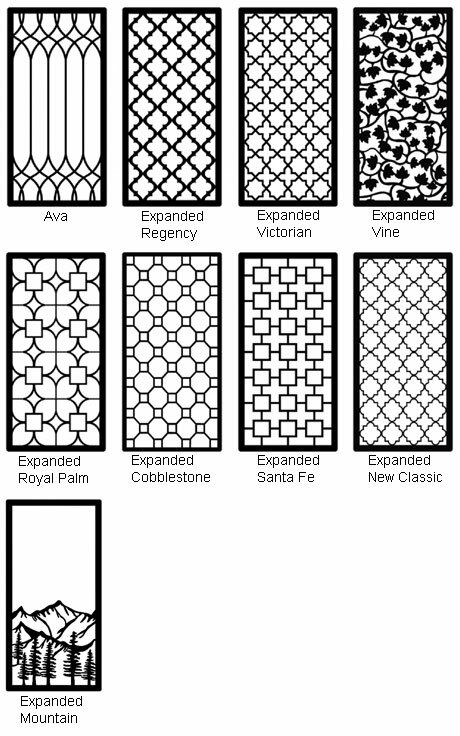 Add a decorative flare to cabinet, window or door openings with a custom steel insert made right here in America. 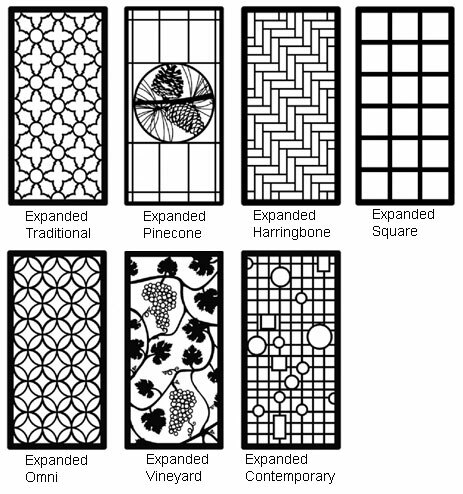 Inserts for your doors, windows or cabinets made right here in the US.